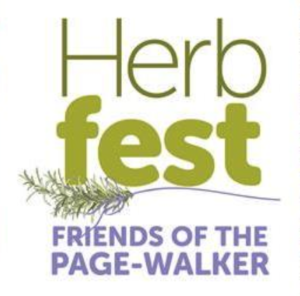 Join us for the perennial favorite Friends of Page-Walker Herbfest, held rain or shine on the beautiful grounds of the Page-Walker Arts & History Center. 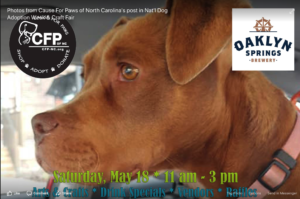 CFP is excited to partner with Oaklyn Springs Brewery for a fabulous event to celebrate National Dog Adoption Weekend!! That's Bailey and she's thrilled to be our hostess …. 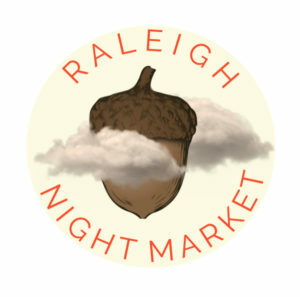 we'll have vendors and adoptable dogs -- plus raffles to raise money for the dog rescue's medical fund!! We will have Chicago J's Hotdogs on site PLUS beer and mimosas of course!